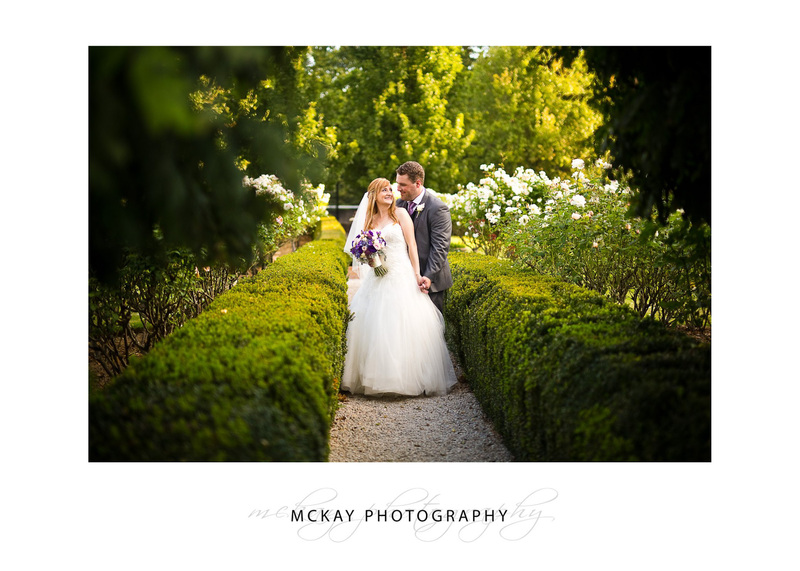 Peppers Craigieburn is a beautiful wedding venue in Bowral in the Southern Highlands. Originally a beautiful old homestead the current venue is managed by the Peppers hotel group. There is ample accommodation for all your guests and a golf course as well. The grounds are beautiful and it’s a short drive into Bowral for shops, food and entertainment. 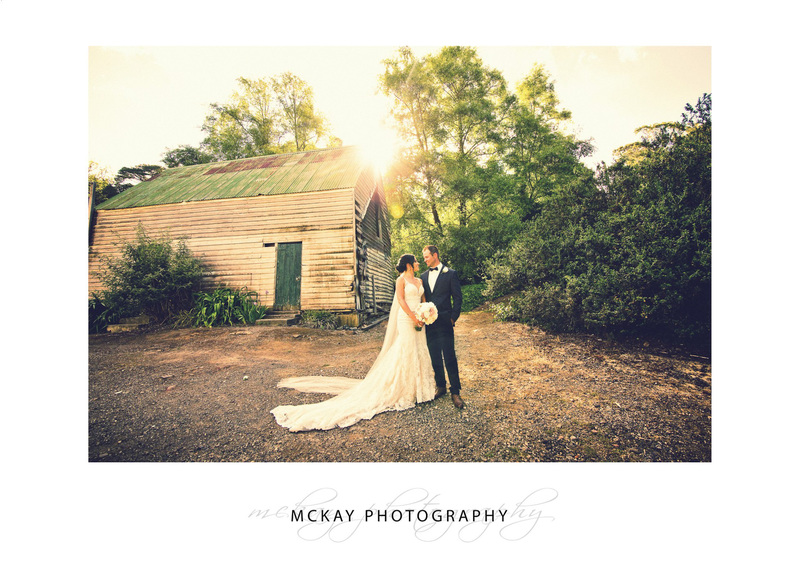 We just love shooting weddings at Peppers – it really is such an awesome venue for beautiful photos. The garden area for a wedding ceremony is excellent, and there is a rose garden and old sheds & barns at the back of the hotel. 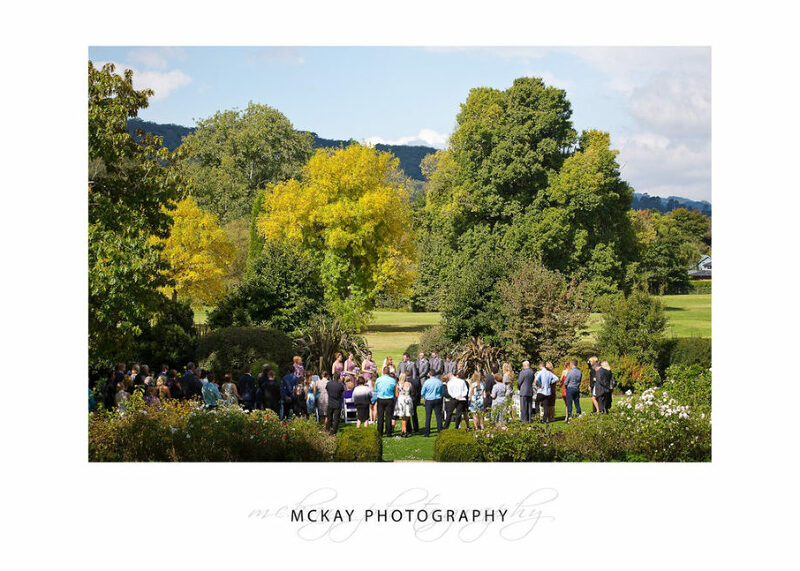 There are some lovely open grass fields nearby too, so you have all the options possible for stunning wedding photos.